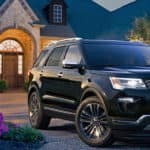 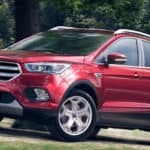 What’s New on the Ford Explorer in 2020 Compared To 2019? 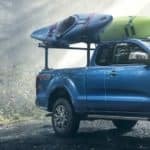 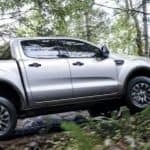 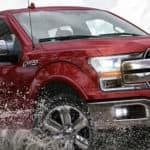 2019 Ford Ranger vs. 2019 Toyota Tacoma – Which is Best? 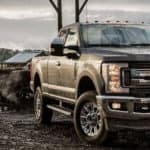 Choosing a brand-new truck can be a challenge. 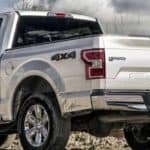 Two leading light-duty trucks for sale in Leavenworth, Kansas are the 2019 Ford F-150 and GMC Sierra 1500, but which will prove to be the more reliable of the two? 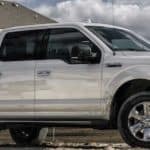 Understanding what the proprietary features are can help you when deciding which truck is right for you….